GrowRVA has so many talented farmers and vendors. What is a question presented to them at Farmers Markets? “Where else can I find you?” Definitely a common and important question by customers because once a week might not be enough. In an effort to provide you trustworthy and useful information, we will provide the answer to this question periodically. 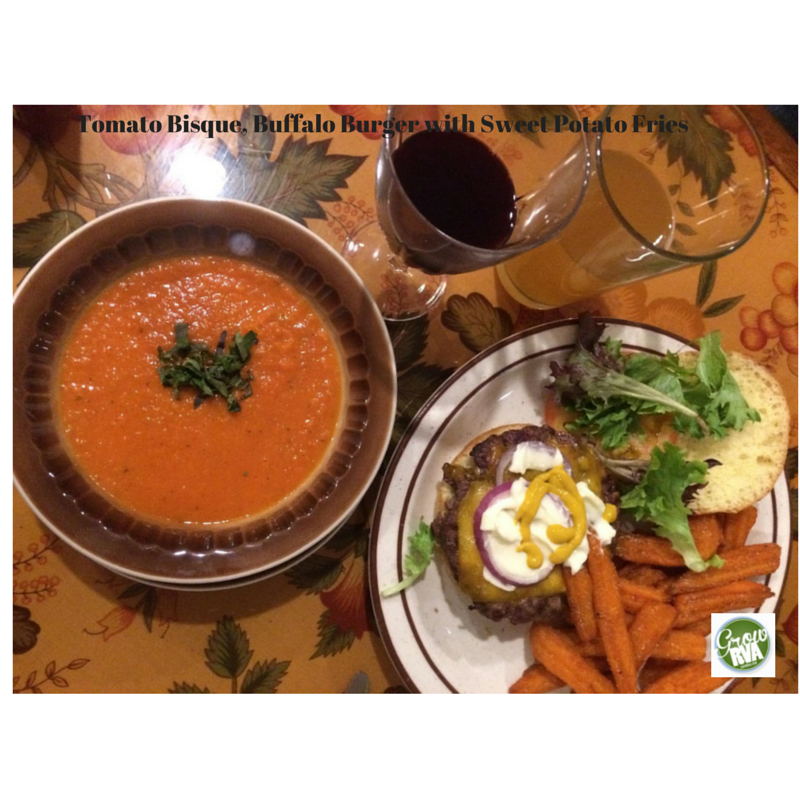 John and Wendy Yohman have opened Jake’s Place (formerly, the “old BP Station” at 511 Thompson Street, Ashland, Virginia) serving up Southern Comfortable cuisine with fresh, local and seasonal offerings by Yohmans’ Garden. The menu includes John’s mouth-watering barbecue, brisket and chicken, freshly smoked on premises; seafood and grits, smoked meatloaf wrapped in bacon, southern pimento cheese and buffalo burgers. The menu will also feature Yohmans’ Garden specialty foods, like “John’s Secret Marinara Sauce,” “Original Garden Salsa,” and “Jumpin’ Jalapeno Pepper Jelly,” all currently found on retail shelves in Virginia and North Carolina. 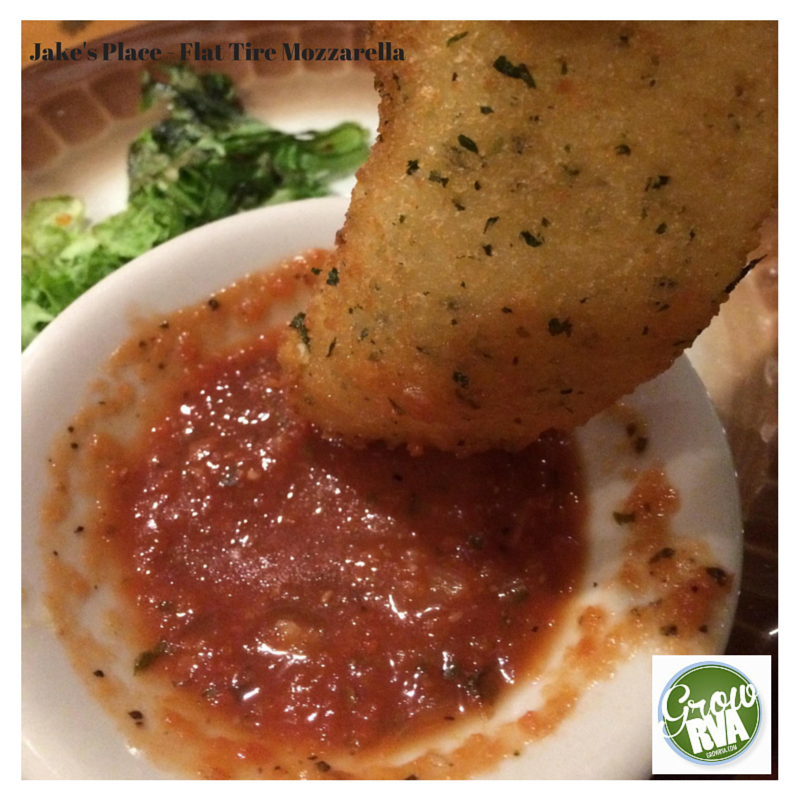 Serving lunch and dinner during the weekdays; breakfast, lunch and dinner on Saturdays, and brunch on Sundays, Jake’s Place will be open Tuesday through Friday from 11:00 a.m. to 9:00 p.m.; Saturday from 7:00 a.m. to 9:00 p.m.; and Sunday from 7:00 a.m. to 2:00 p.m. Find their hours and menu on the web at www.jakesplaceashland.com. 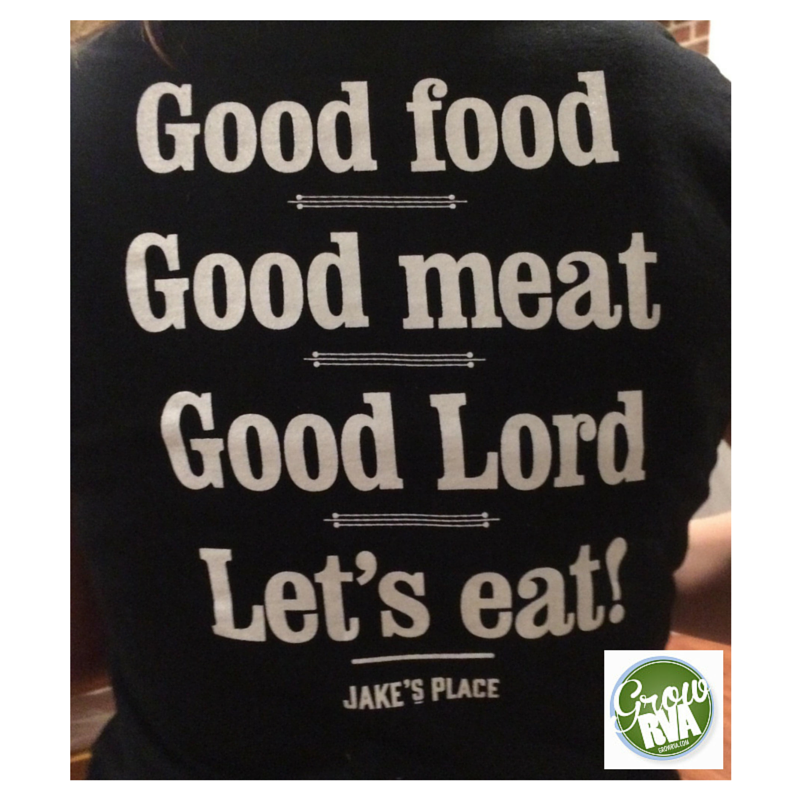 Go out visit Jake’s Place, enjoy good food and support local! Next Next post: Checking In On You: How’s it going?